As the founder of "Eat Like Mira" Mira Khattar is wildly recognized as a nutrition and lifestyle expert. Mira is highly known for delivering nutrition and lifestyle information. She is a culinary dietitian, speaker and blogger who has conducted countless television and print interviews. Mira can be currently seen as the ‘Healthy Living Expert’. She can be seen on social media. In addition to that, she has given countless interviews for Lebanon and Kuwait TV stations on various nutrition and lifestyle topics. Helping people heal their relationship with food, Mira's aim is to partner with you on your Food Peace journey. Focusing on modifying healthy nutrition habits to practice, rather than changing the whole restaurant menu. Mira is dedicated to provide healthy tips regulary, sharing many health topics that will benefit everyone. Mira is engaged in public speaking and our complicated relationship with food and body. Invite her to speak here. Teaching you how to control your meals and snacks quality and quantity, how to conduct a healthier lifestyle to glow from the inside out. Being healthy is so easy! Don’t make it hard! Thank you for visiting my page! 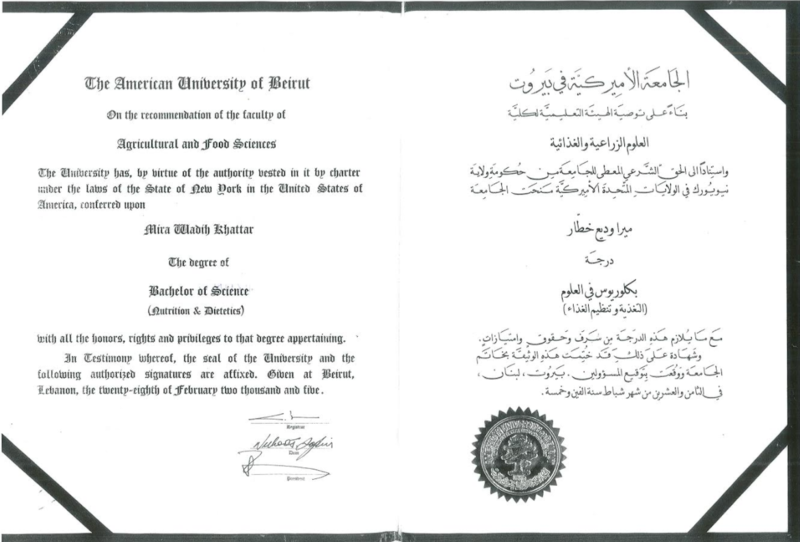 My name is Mira Khattar. 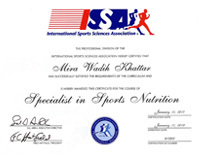 I’m an experienced Dietitian providing consultations in Kuwait, Lebanon and the region.